If you need to file a Negligent Security claim, call the professionals at The Mustell Law Firm. We have been providing our many legal services to clients throughout South Florida for many years and have built a solid reputation in the area. We work hard every day to maintain our reputation and provide our clients with the services they need. We are well known for always being reliable and professional with every client that comes to us. You can rest assured you will be in great hands with us. Whether you're in a nightclub, restaurant, hotel, or other commercial property, the owners of that property are responsible for ensuring their customers are protected from unruly staff or other customers. If you've been injured as a result of an assault or altercation while on a business property and believe the owner was negligent, we will be able to help you. Our lawyers have the experience and resources to take on your Negligent Security claim and get you the financial compensation you deserve. The property owners should be held responsible for your injuries and pay for your medical treatment, lost wages, pain, and other expenses that have resulted from your attack or assault. 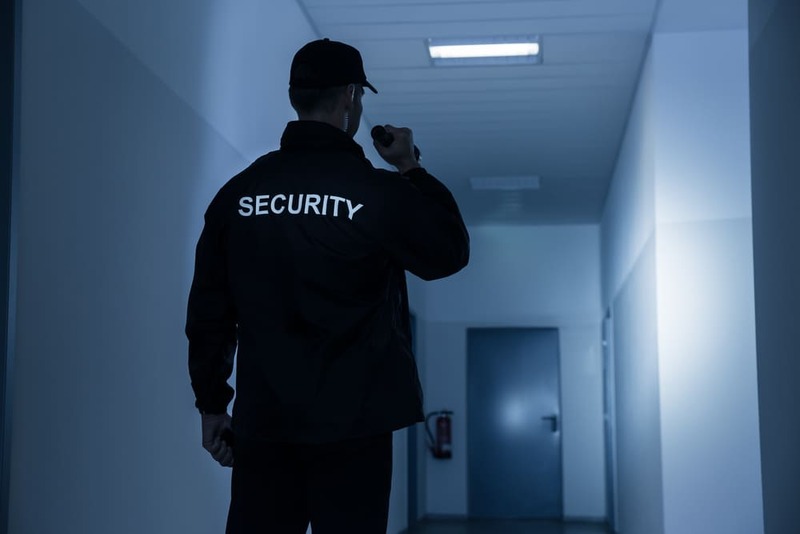 Negligent Security claims are very serious and the lawyers at The Mustell Law Firm will go above and beyond to get you the positive outcome you want. We know how difficult this time can be in your life. You shouldn't have to go through it alone and we will be sure to be there for you every step of the way.